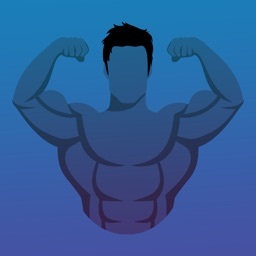 Do you want sculpted pecs? Do you want To get defined and muscular pecs? 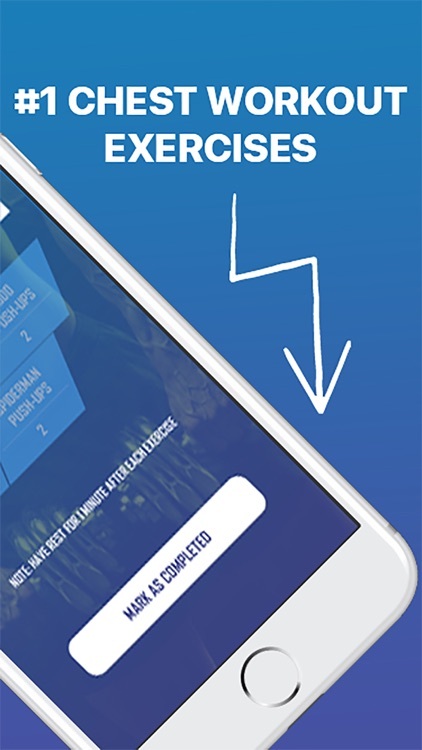 Take up our "30 days chest workout" app. 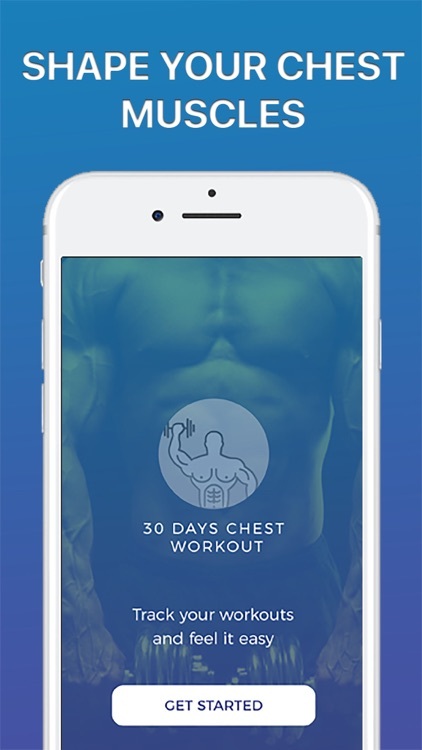 This app contains 30 days routine of chest workouts. Instruction for each exercise is given. You can follow those instructions​ to do exercise with ease. 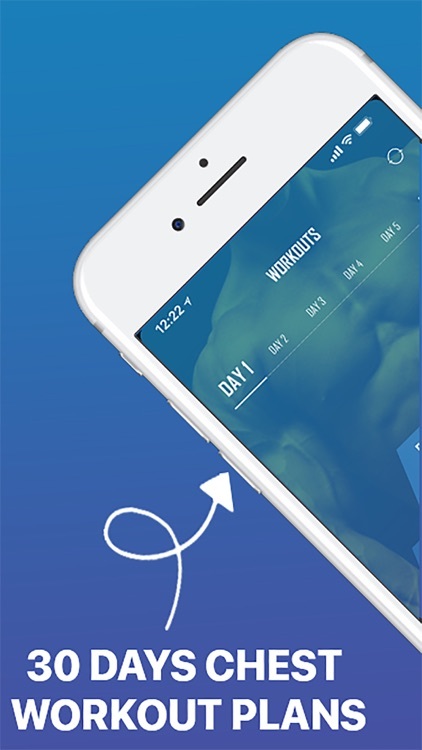 Just install this app and follow the thirty days routine. 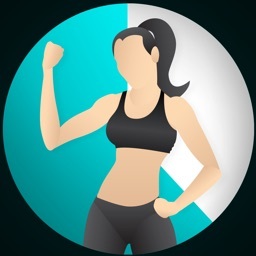 Tick off the days you have completed to keep the progress of your challenge.To get sculpted pecs, in addition to training, it’s important to follow a proper diet that provides the energy you need to work out in the best way possible, to ensure adequate protein for muscle growth, and to help you lose excess fat by speeding up your metabolism.The application is suitable for everyone, men can increase the mass and definition of their pecs, while women can tone and lift the breasts. Please seek medical advice before commencement.